Cape Town – The sheep farming area of Beaufort West is suffering from extreme water shortages, and the government and agricultural experts have warned that the price of red meat is set to soar. The Gamka Dam, the main source of drinking water for the more than 50 000 residents, has been empty since October last year. Twelve of the town’s 39 boreholes have run dry and reservoir capacity is running low. 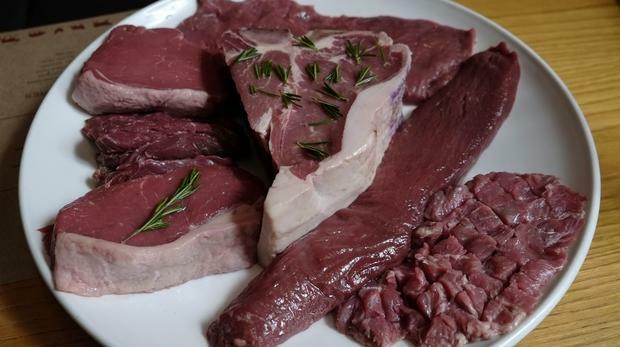 Laubscher Coetzee, a farmer in the Karoo and Agri Western Cape representative in the region, said red meat prices were expected to skyrocket. James-Brent Styan, spokesperson for Local Government MEC Anton Bredell, said the provincial government would continue to work with municipalities in the Karoo.